The ideal spoil on this day would be a gift of a FriendshipCollar, which is now available in South Africa. (They will be available for cats soon). These can now be purchased online at FriendshipCollar South Africa. These collars are made from ethically sourced vegan leather. 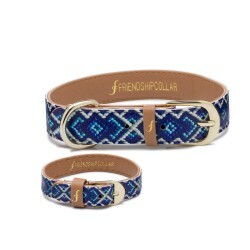 FriendshipCollar accessories are the world’s first PETA approved vegan pet products. There are so many colour choices available with and without printed patterns, so you’ll easily find one that matches your personality trait and that of your dog. 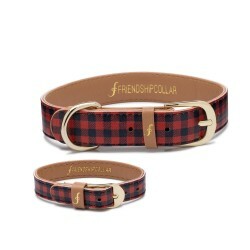 These can be purchased at the FriendshipCollar online Shop. Thanks to FriendshipCollarSA, for spoiling Leia with a beautiful clean crisp, minimal white FriendshipCollar. 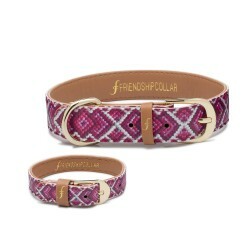 This dog-collar with matching human-bracelet is made from faux reptile skin and animal friendly vegan leather. All the hardware is gold plated and it’s packaged in a beautiful stylish black vegan leather pouch bag. As Leia is a mixed breed, I was worried that the sizes would not fit on her, how ever this was easily solved with their sizing chart. The sizes range from as XXXS TO XXL . From as small as a miniature Chihuahua to a Great Dane and even as big as a Saint Bernard, there’s a size available for any dog. I found a FriendshipCollar that not only fit Leia perfectly but was also a good fit for me. 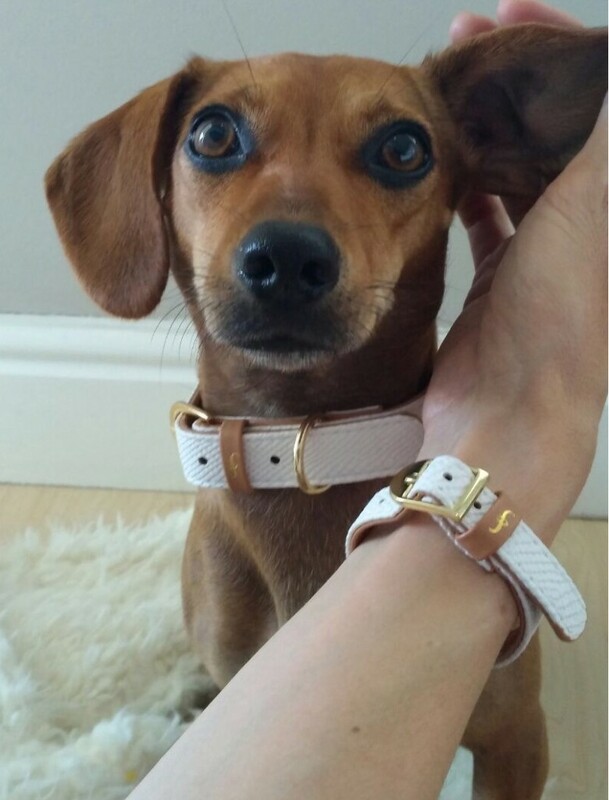 There’s s no better way to show your love for your fur baby than with a beautiful FriendshipCollar. 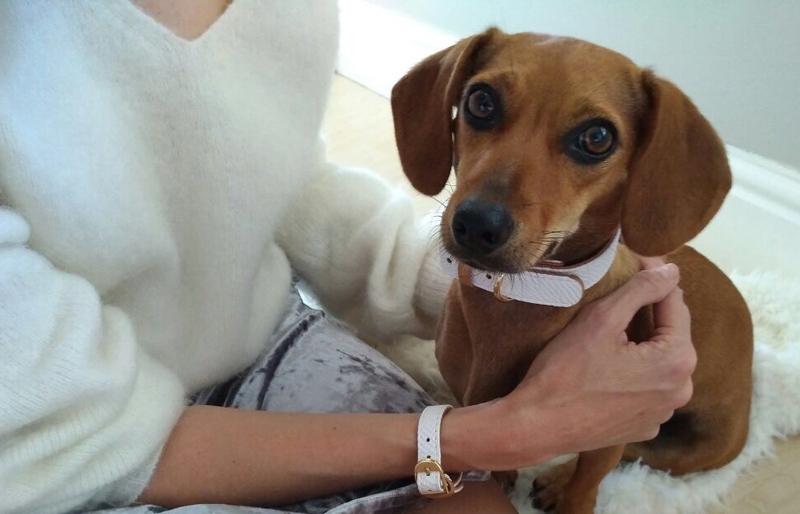 Leia is a rescue pup and I was please to see that FriendshipCollarSA support many dog rescue organisations. 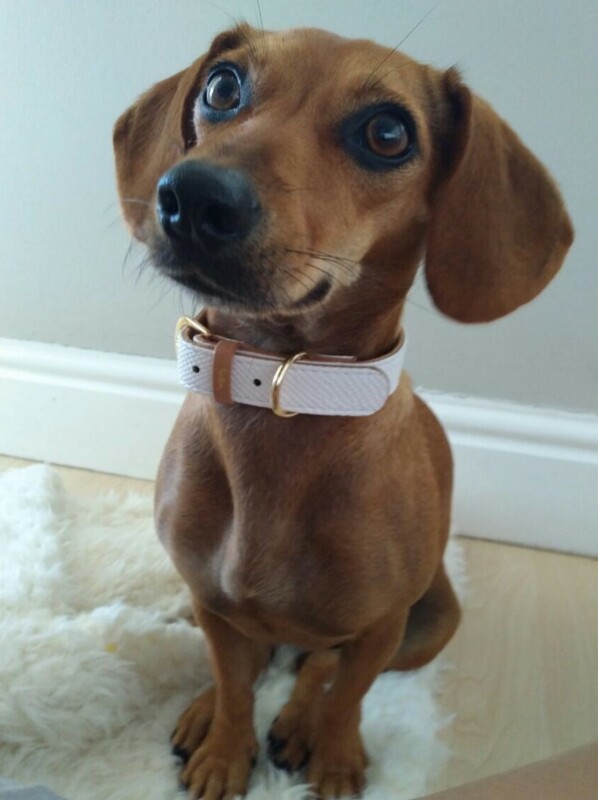 Currently they are running a fantastic competition on their Facebook page where you could stand a chance to win a FriendshipCollar and a mini photoshoot with your pooch. Leia loves showing off her friendship collar whenever we go to Dog training, and therefore we give it a 5PAW rating.